Things were off to a great start for Jesus at the beginning of His ministry. 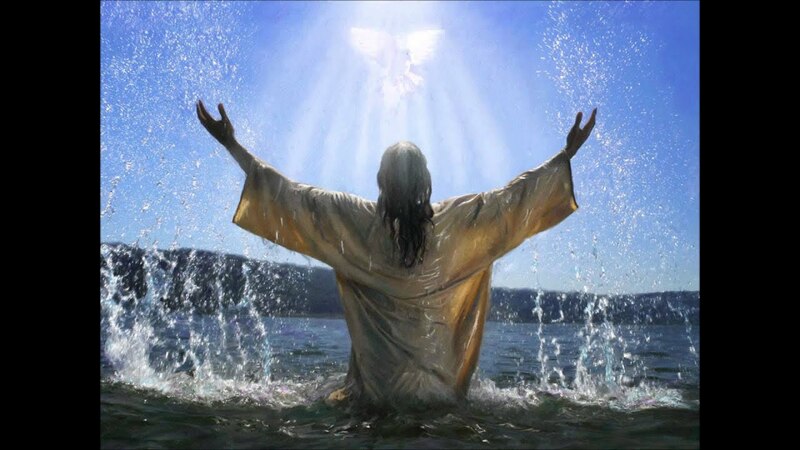 In Matthew 3, He was baptized and heard the affirming words of His Father, “This is My beloved Son, in whom I am well pleased” (v.17). But then things took a turn for the worse. 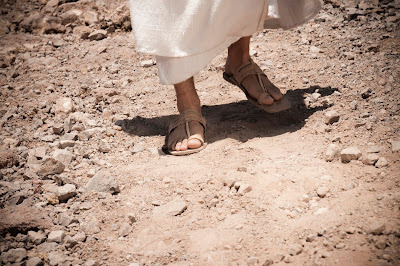 What happened next—Jesus’ temptation in the wilderness—was not a mere coincidence. The Holy Spirit led Him into this face-off between the powers of heaven and hell. Thankfully, Jesus’ victory in the face of temptation provides a great example when we find ourselves in the wilderness of sinister seductions. Notice that the tempter caught Jesus at a time when He was tired and hungry. He uses the same tactic with us. Waiting for those vulnerable moments, he lures us with the bait of seductive suggestions that offer quick relief and opportunities for self-advancement. When facing such challenges, it’s important to follow Jesus’ example—throw “the Book” at Satan! 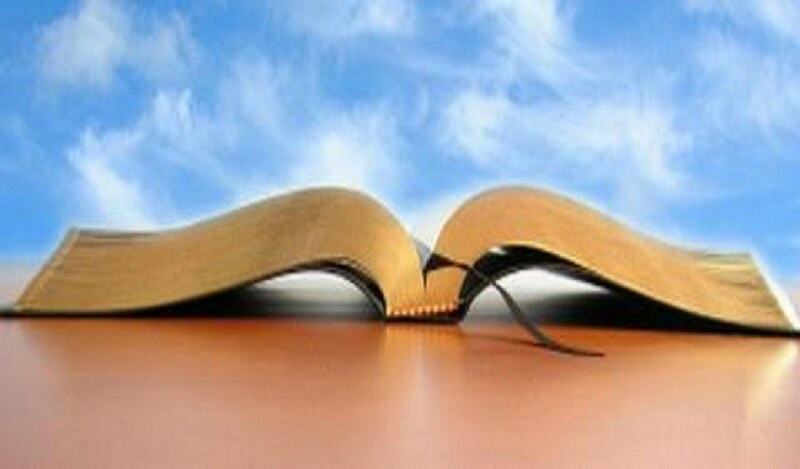 Jesus responded to temptation by quoting Scripture: “Man shall not live by bread alone, but by every word that proceeds from the mouth of God” (Matt. 4:4; see Deut. 8:3). The Bible is full of verses, we can use them when under attack. It’s our best chance for success!